1680 Ballistic nylon fabric with Awntex Screen with 6″ sunbrella race stripe. 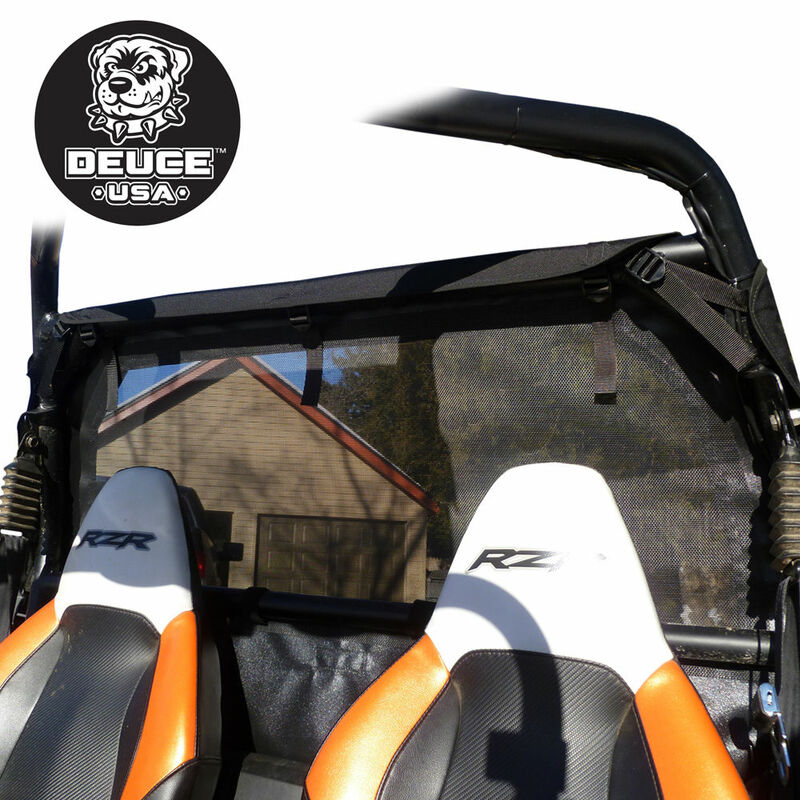 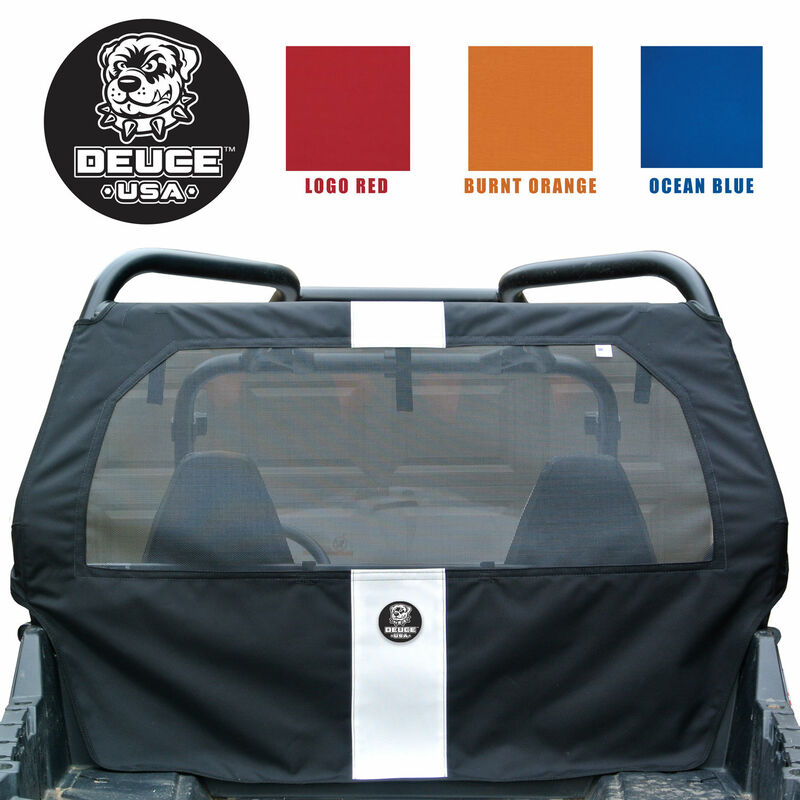 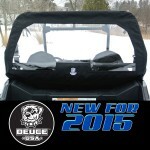 Works with Deuce USA 1680 Ballistic Nylon soft tops available separately. 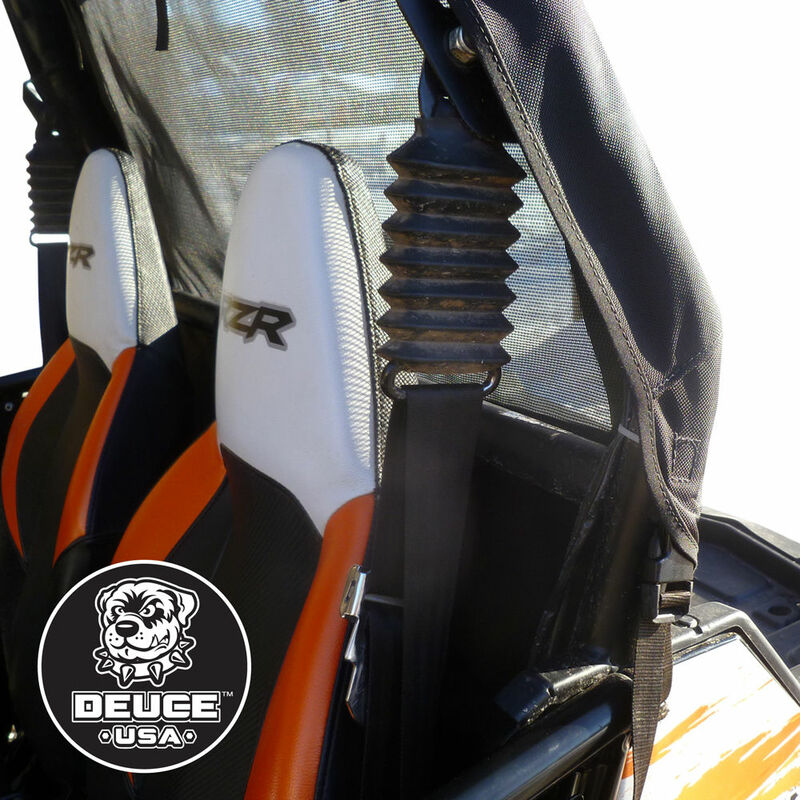 *Rear window will not work with extended roll cages.